Let’s start this week’s post and topic with the following complaint from a landlady. Landlady: The tenants I have got, when they came in my property they were working. Now, I have discovered that they are claiming benefit. What should I do? The above is the case Home Relief came across from a landlady who asked us for advice and guidance. This week we are discussing with landlords/ladies how the changes of their tenants’ circumstances may or may not affect their relationships and various aspects of tenancy matter; in particular when a tenant starts to claim housing benefits. Yet, they initially rented the property as working or professional tenants. Most experienced landlords/ladies would know how to deal with this situation. If not, at the start of any tenancy, it is better to plan for the unpredictable. 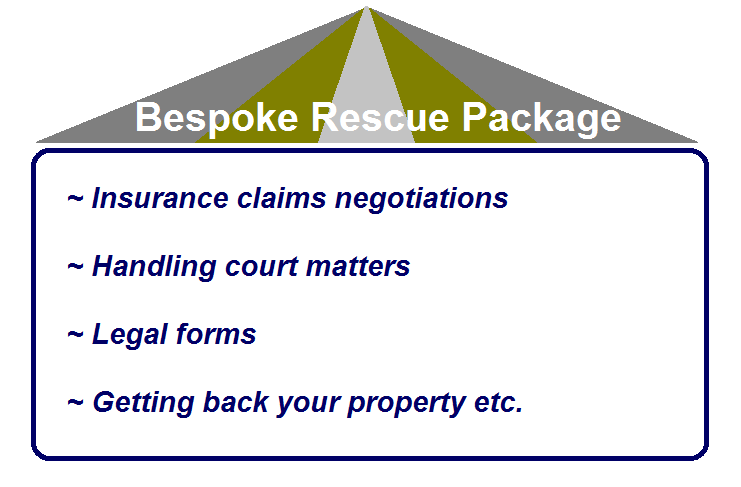 If the plan does not work, then there is always legal advice and guidance that one may seek. To prevent this happens, most landlords/ladies or their letting agents would have carried out all the required letting checks before the tenancy starts. They would have collected tenants’ references related to the proof of income; check their credit history or score; get the required deposit; get the necessary cover (a guarantor) if the tenants fail to pay; make them to sign an undertaking if they fail in their contractual obligations etc. However precautions they may take, letting a property is always a risky business like any other types of business. It does not matter the safety measures one can take as we are dealing with human beings. If things change like in the above case, what to do? √ Update their credit history etc. Perhaps, the best thing to do is to have a meeting with the tenants and discuss the matter in dept to find out how they are going to pay for the rent agreed for the all length of tenancy. If this does not work , you can always seek mediation or legal advice if the rent becomes a controversial issue. There are more steps that can be taken to resolve any pending issues stemming from the change of tenants’ income circumstances. This week we are working on the range of possible solutions or options to the problem, especially for those landlords/ladies who did not buy a rent guaranteed scheme or rent insurance policy on the market. 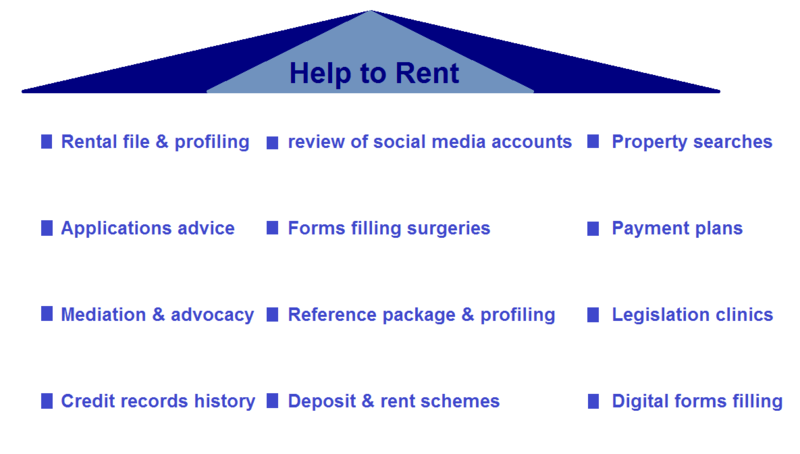 Need to find out what to if your tenants’ income circumstances change, work with Home Relief.